Since launching in Australia in 2012, accommodation-listing platform Airbnb has exploded across all corners of the property market. With more than 180,000 listings and five million bookings made in Australia last year, Airbnb's influence on real estate can't be understated. In the face of an existential threat, the hotel sector has doubled down on efforts to combat Airbnb, while state and local governments are grappling to keep up with the need for legislative reform to protect the interests of property managers, occupants and corporate bodies respectively. Related: Who Wins and Who Loses When Platforms Like Airbnb Disrupt Housing? And How Do You Regulate it? Hundreds of Airbnb-related start-ups have spun out of the sharing economy with an entirely new industry starting to evolve. Amongst the churn are home builders looking to tap into the appetite of home owners and investors to generate additional income from their homes through the platform. According to Rivergum Homes design director John Eckert, home buyers are seizing the opportunity to take advantage of the sharing economy. “The advent of Airbnb is the most disruptive design influence in residential design since the family room 50 years ago,” Eckert said. The defining characteristic of the 'Airbnb wing' is a self-contained bedroom, usually occupying the ground floor of a two-storey home. The room typically features its own ensuite, walk-in robe and seperate entry, along with the ability to include an exclusive living area with sliding doors between the bedroom and living space. Beyond the potential for additional rental income, the 'Airbnb wing' also provides a space for the ‘boomerang generation’ of children who return to the family home as adults, or for elderly parents or relatives. 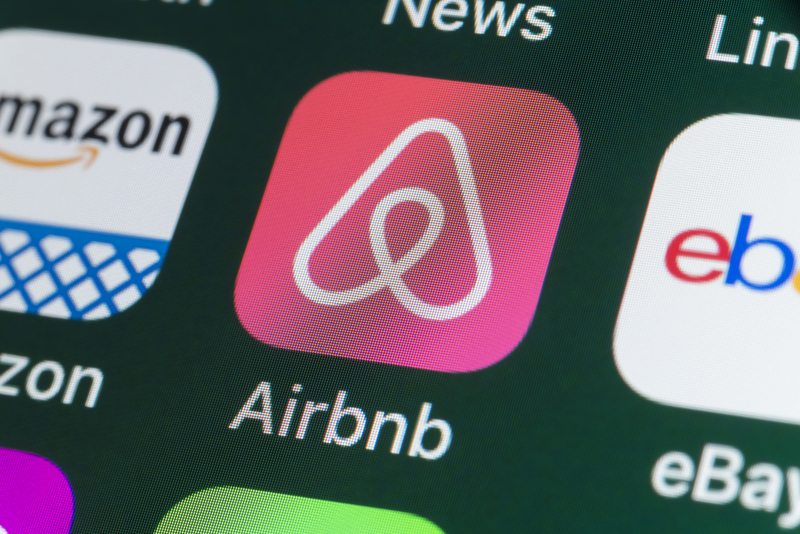 The business case for hosting residential properties on Airbnb continues to evolve, however expert opinion remains mixed. A recent report from SGS Economics and Planning found Airbnb has minimal impact on Sydney and Melbourne housing markets with less than one per cent of all dwellings hosted on Airbnb in the two capital cities. "Broadly speaking, it's not financially beneficial to host a property on Airbnb instead of renting to a long-term tenant," Principal and Partner at SGS Economics and Planning Terry Rawnsley said. Research compiled by Travel Trends estimates that the 'typical' income for Airbnb hosts in Australia in 2017 was $4100.